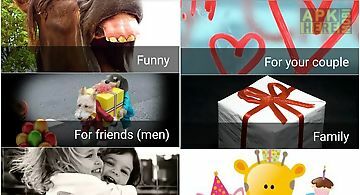 Happy birthday for whatsapp app for android description: The perfect compliment to your dearest people through whatsapp application. 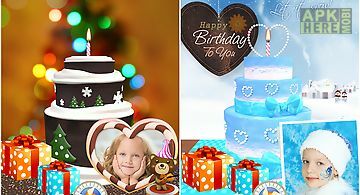 Create and design your birthday card congratulation birthday with just the click of a button. 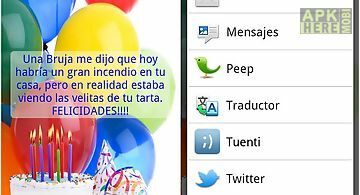 Choose background text color and share with friends through social networks and whastapp. 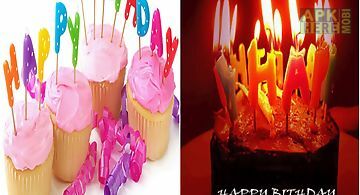 Congratulation birthday to your friends and contacts. Simple fast intuitive choose and share. 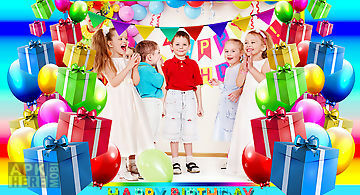 Customize your postcard with your text select the background image text color and font. All with just the click of a button. 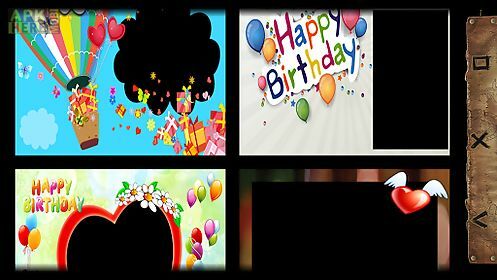 Create frames happy birthday frames congratulations frames. Send free postcard to your friends contacts and family. 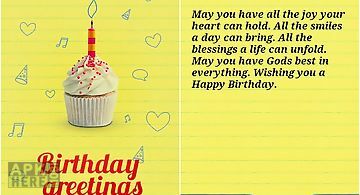 Share your birthday card for whatsapp. 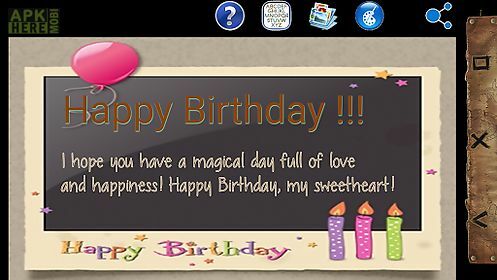 Share your birthday card by facebook. 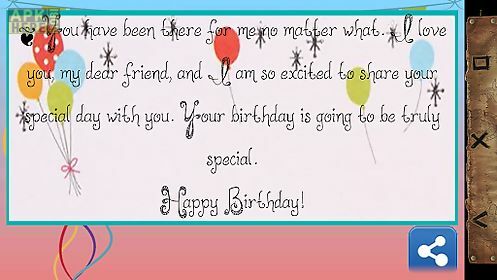 Share your birthday card for twitter. 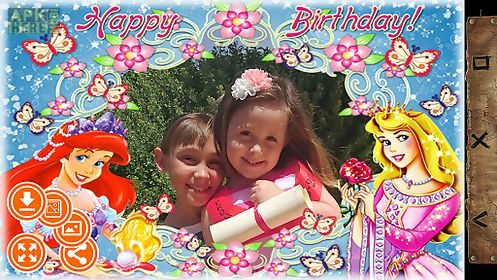 Share your birthday card email email. 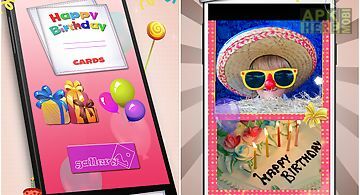 Share your birthday card by picasa. 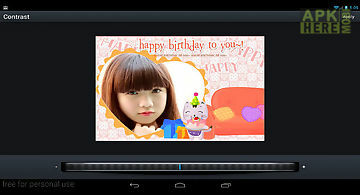 Share your birthday card via bluetooth. 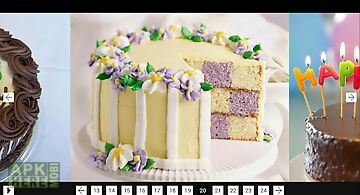 Share your birthday card for evernote. 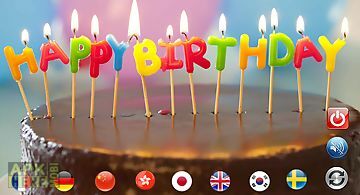 Share your birthday card by google +. 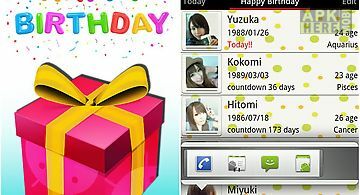 Share your birthday card by sms. 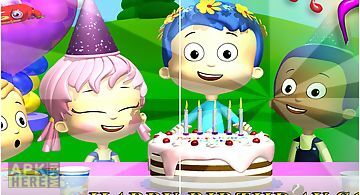 Share your birthday card by line.